Since I started spending more time with them I've really come to appreciate Kawasakis. I was a big fan of last year's Ninja 400, and while it's not really my thing, I definitely respect the big Ninja H2 family. This year it was a tough call which I liked better, the W800 or the Z400. The W800 won out because I'm a huge sucker for retro-modern bikes and resurrected model names. I like just about everything about the W800. 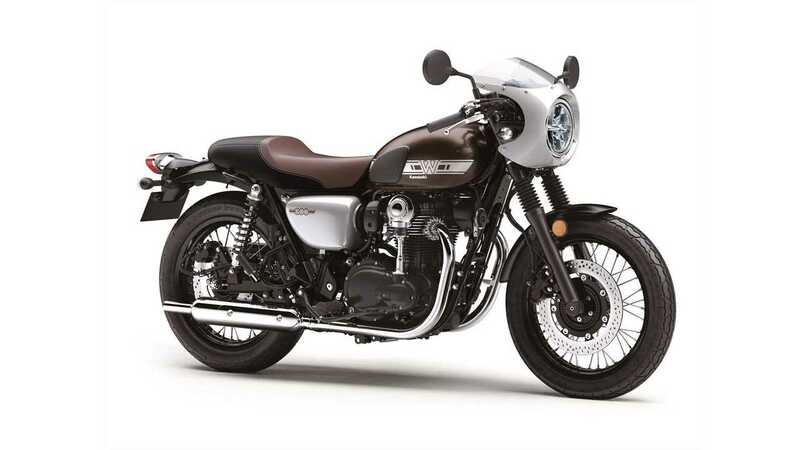 Kawasaki designers perfectly captured the look of the 60s-era W series bikes while piling on the modern tech. These are definitely coming to the U.S.A. in 2019, so I'll be heading to my friendly neighborhood Kawasaki dealer for a test ride as soon as they drop. Who knows, maybe this will be the first modern bike I buy?